Giving up meat and cheese to adopt a vegan diet hasn’t proven as difficult as I’d imagined, but milk powder is now my arch nemesis! 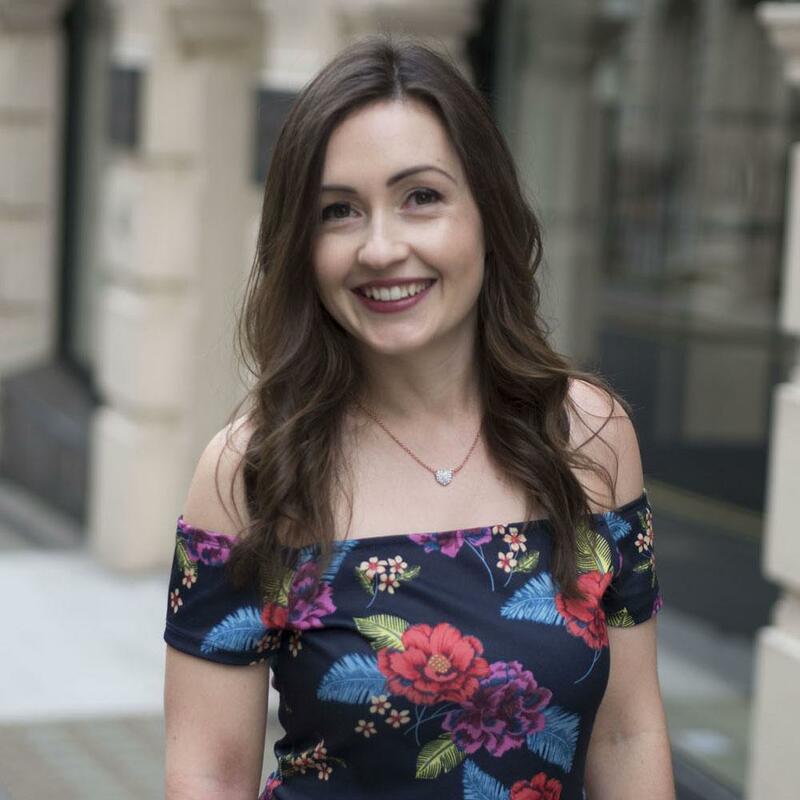 It’s found in so many foodstuffs that it has made it quite a challenge finding snacks suitable for vegans and I’ve had to give up lots of my previous favourites. 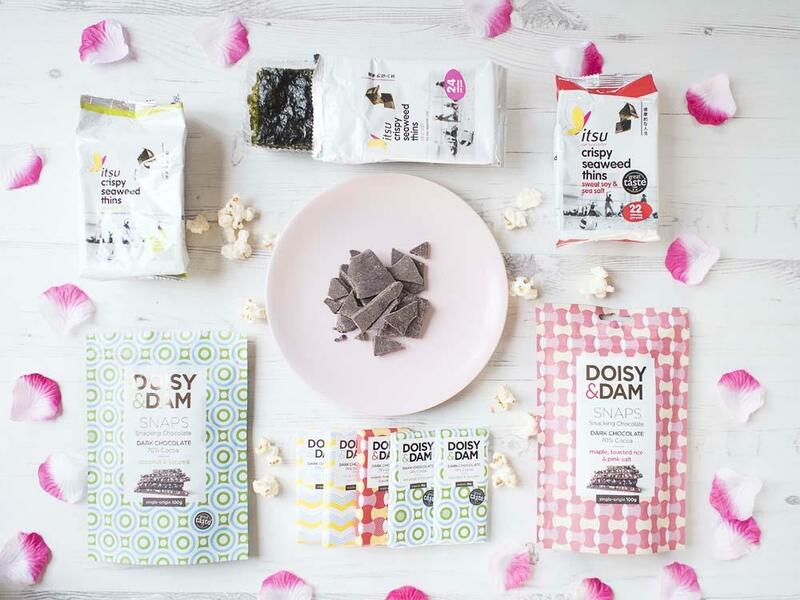 On the positive side though, this has given me the perfect excuse to munch and crunch my way through the month in my quest to find new healthy(ish) nibbles that are 100% vegan, diary free and delicious. 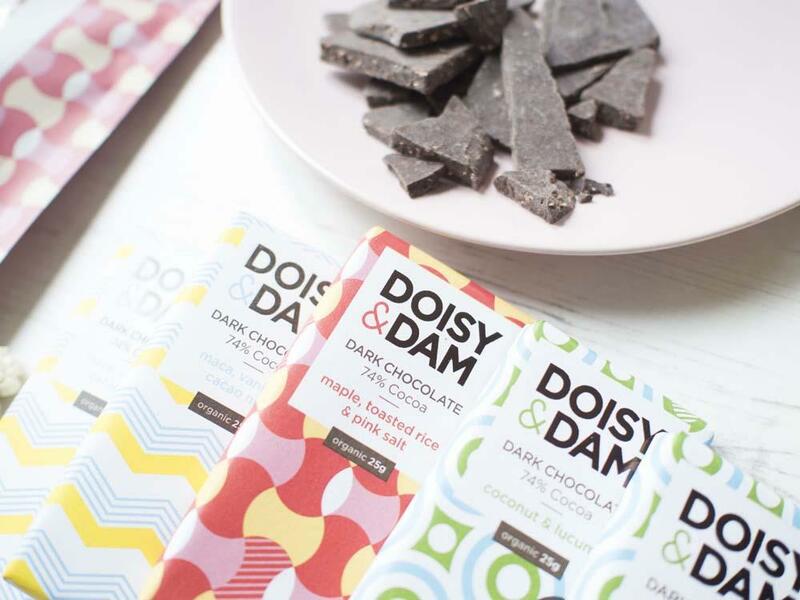 Although I was gutted to learn that my previous favourite Doisy and Dam flavour Date and Himalyan Pink Salt isn’t suitable for vegans, I was relieved to find that many of their darker chocolate varieties are. My new love is Maple, Toasted Rice and Pink Salt; there’s just something about salt and chocolate that I adore and it’s got a really nice crispy element to it too. You can buy it in normal chocolate bar form but they also do ‘Snaps’ sharing packs which contain shards of the chocolate. I had this at Easter instead of an Easter Egg. I was kindly sent a couple of the Snaps packs to try originally and enjoyed them so much that I was soon back on the website ordering more. I have a new found appreciation of their website shopping pages now as there’s an option to select the ‘vegan only’ varieties on each page, so you don’t have to spend an age checking ingredients. I also love supporting this brand because there’s real heart and purpose behind what they do. 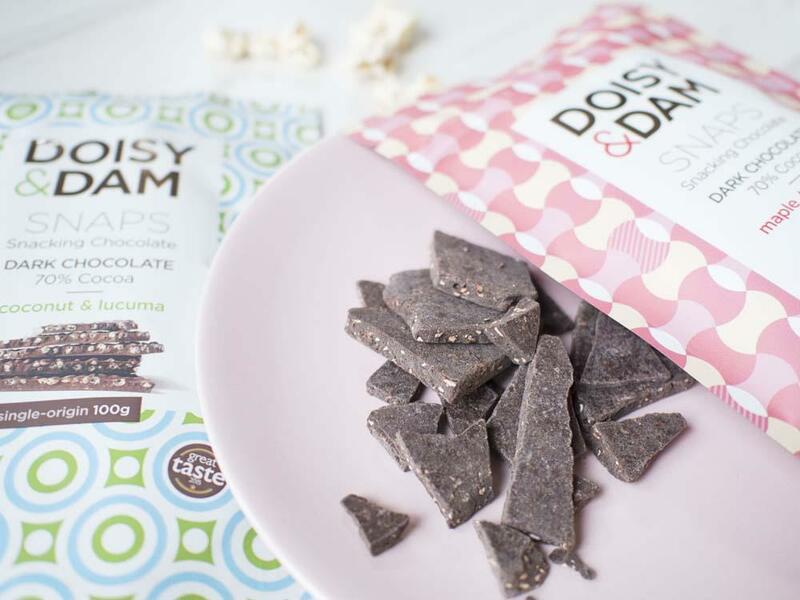 Not only do they create unusual but seriously tasty flavours of chocolate, but they’re also a small company with big goals to create a positive environmental impact on the world. 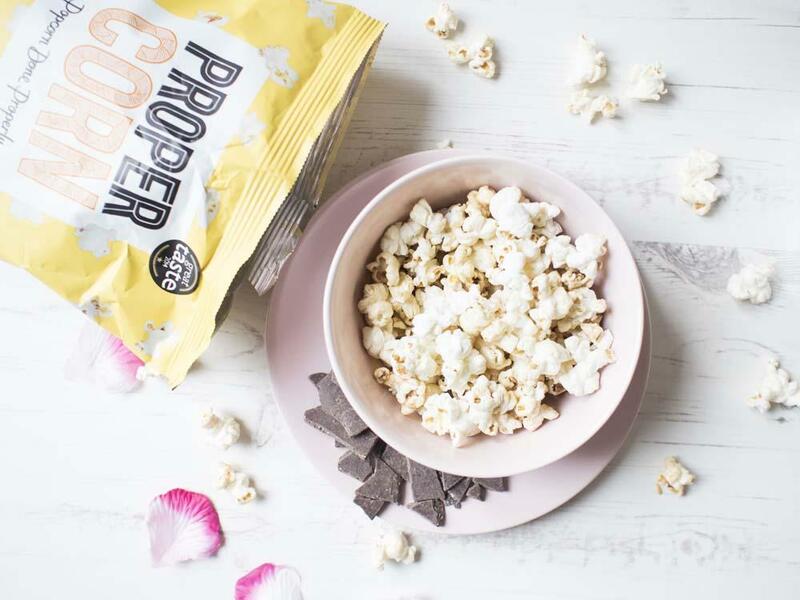 Propercorn Sweet and Salty has been one of my go to low cal snack options for a long time and I’d have been gutted if I’d had to give it up, especially after the heartbreaking discovery that my beloved Barbecue Popchips contain powdered milk, or as I like to call it, Satan (not that I’m still bitter about it or anything). 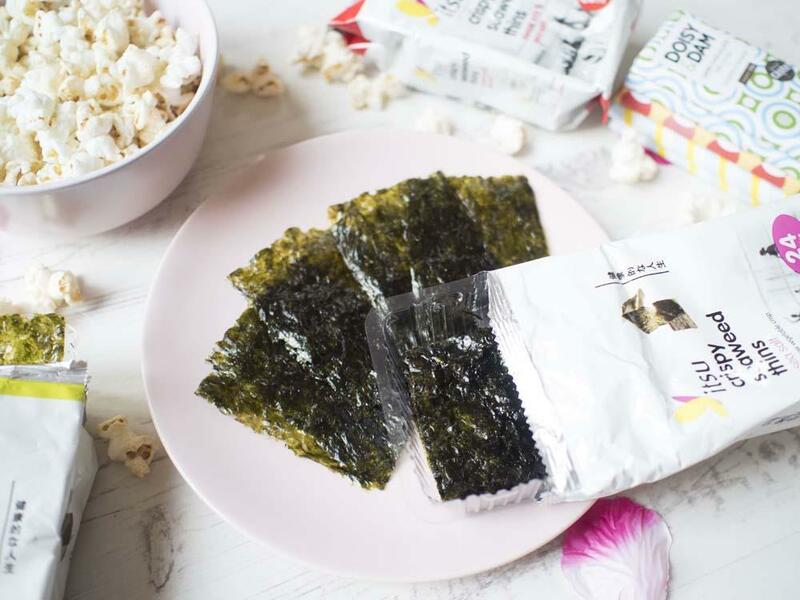 Luckily, it’s another one to add to the list of snacks suitable for vegans – halleluja! On a side note, we had a movie day over Easter and I’m still finding bits of popcorn around my living room – at least 50% of any handful escapes before it reaches my mouth. I thought it was just a ‘dark cinema’ thing but clearly not! 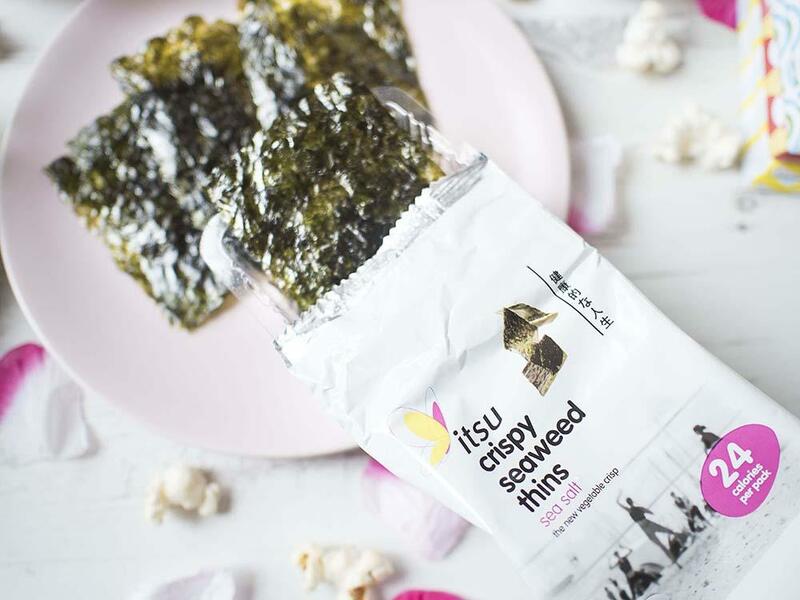 These Seaweed things are a bit difficult to describe – wafer thin vegetable crisps that almost feel like paper when you first put them in your mouth, but then they melt away leaving you with the salty taste of the sea. They won’t fill you up as such but are perfect if you’re not really hungry, you’re just looking to satisfy a snack craving. At only 24 kcals per packet they are a guilt free option too. I really like the strong Wasabi edition, but you can get them in a Sweet Soy and Sea Salt version, and just Sea Salt on its own too. All are vegan suitable. I absolutely love them, but they are an acquired taste I think. Oliver tried some on my recommendation and was not a fan, he found the saltiness too much. But anyway, if you can find these, try them! They take 2 minutes in the microwave and 8 of them are less than 200 calories. I dip them in lashings of soy sauce and they are so good. SO GOOD. So there you have it, the snacks that fuelled my month. 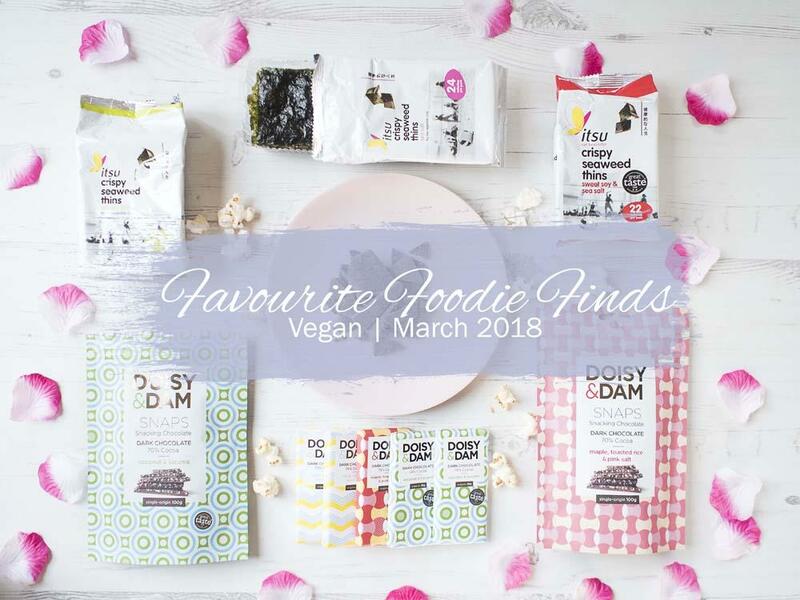 Let me know what you think if you try any of them and if you have any recommendations for snacks suitable for vegans please share them below in the comments! *Disclaimer: Items marked with an asterisk are PR samples. 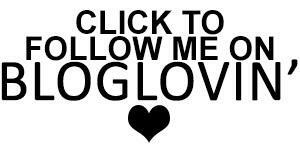 I only ever post those that I enjoyed and would (and do!) repurchase.